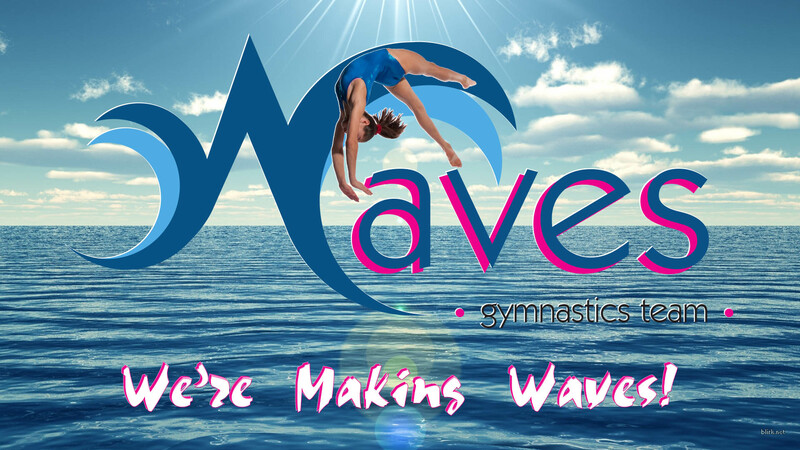 Working hard, achieving goals, and teamwork are just a few of the traits that members of the Waves Gymnastics Team develop as they hone their skills and learn to do things they previously only imagined they could do. 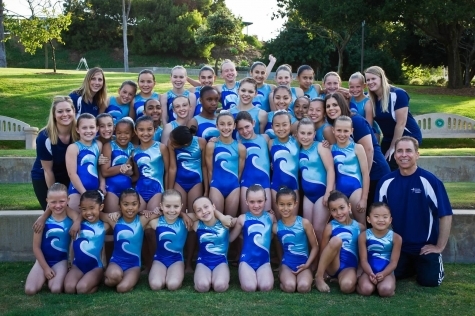 The Waves compete throughout Southern California in USA Gymnastics Competitions from ages seven and up! The Events include: Vault, Bars, Balance Beam and Floor Exercise. To become a member of the Waves, a student must complete the class curriculum through the Shooting Starz Level or be invited by the coaching staff. .Click HERE to see pictures to the team in ACTION!